The time is finally here! 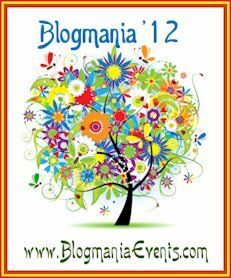 I have been anticipating this event, for what seems like forever now; Blogmania '12! I have 2 amazing sponsors, who have generously donated some awesome prizes for this giveaway. My first sponsor is Sharp Hill Designs. Sharp Hill Designs offers elegant accessories for women. They sell gorgeous totes, clutches, and more! The designs are so unique - and the accessories themselves are of extremely high quality. For the giveaway, they have generously offered the same tote I received for review, the "Medallion Anita Tote," valued at $198! I love that the tote had the mixture of the patterns - It made it unlike any other bag I've seen. The tote is also extremely roomy, and can even hold my laptop. 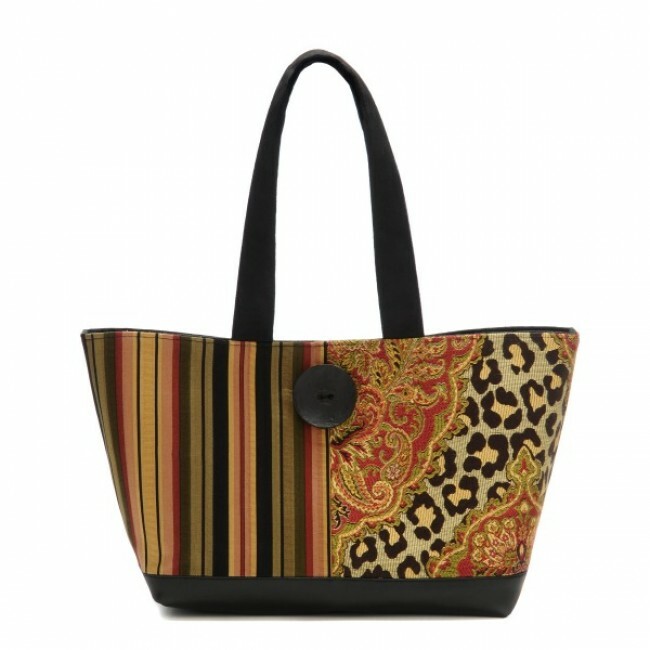 This tote is only one of their great pieces, so be sure to stop by and check out their collection for yourself. My second sponsor is PromGirl.net. As you've probably guessed, they offer prom dresses. But they don't just offer your average prom dresses; All of the dresses available are really high quality, and each of them are so beautiful, and designer. I actually received one of their beautiful short prom dresses a while ago, and I just loved it! The dress I received will also be the dress the giveaway winner will receive. The dress was the beautiful gold Clarisse Short Dress, valued at $239! If you would like to see the actual review for the dress, please see HERE. If you are in the market for a prom dress, or your even just looking for some awesome formal dresses, be sure to check out PromGirl.net! So in total, one of you will receive 2 amazing prizes, which together are valued at $437.00!! 1 of you will receive the Medallion Anita Tote (Valued at $198) and the Clarisse Short Dress in gold (Valued at $239!) This giveaway is open to US residents only, and entering is super easy with the Rafflecopter form, directly below. Love both, but REALLY want the tote. Thanks for the giveaway. I'd keep the bag for myself and give my teenage daughter the prom dress. What a great prize package! I shared it with my friends. love the giveaway. got my fingers crossed. Thanks for the chance. Love your blog. Thanks for the giveaway, the dress is really pretty! I love the dress! We spent the last couple of days prom dress shopping and found a gown last night. My daughter has two more formals next year, so I'll keep PromGirl.net in mind. Thanks for this awesomegiveaway and all your hard work to bring this! The dress is absolutely gorgeous :) My boyfriend is always trying to get me to buy a fancy dress, but I won't spend the money on it. He and I would be so happy to win. Thanks Amanda! Your tweet is one character too long. I had to shorten it. Happy Saturday,i hope you have a great one! GREAT giveaway!! Both items are too cute! TY! Thanks for this giveaway! I hope you have a great day tomorrow. Thanks for the giveaway! The color of the dress looks beautiful! Have a great week! Thanks for the great giveaway. Have a good week! Have a great week! Thanks for such a great giveaway!